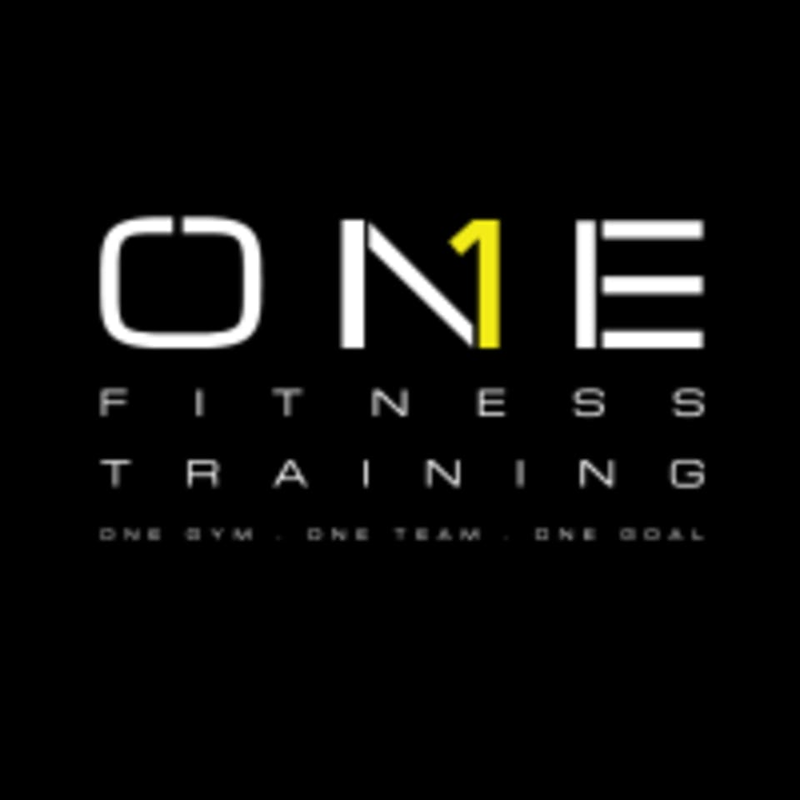 Start taking classes at ONEFitnessTraining and other studios! ONE Team. ONE Gym. ONE Goal. The best in classes and personal training - all under ONE roof. Love this place. Always a great workout and a fun atmosphere! Challenging class! Staff was super friendly. Clean facility, great equipment, and nice owners. Leigh Ann was so great! Class was very challenging but super fun. I can’t wait to go back! Such a great full body workout! Christina was the perfect instructor by pushing you to give it your all but also giving alternatives if something doesn't feel right. The front desk person was also great! Definitely will go again! So it’s an interesting concept of doing 3mins of strength and 2/1min of “cardio” and a good sweat doing it, but the Vince wasn’t really involved and pumping us up. The music was also fairly quiet and for something like this, I hate overbearing music but I also don’t want to hear people breathing.